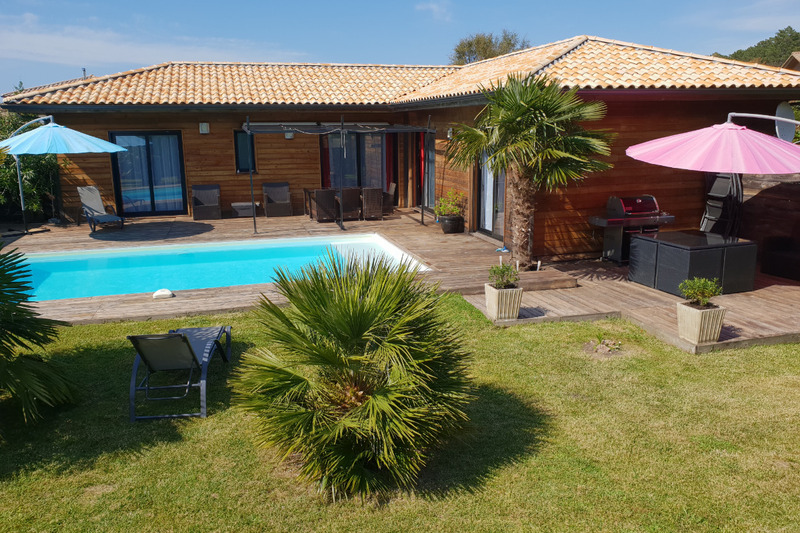 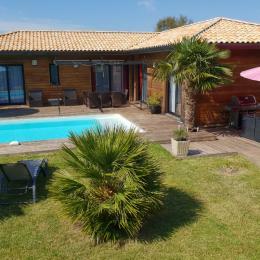 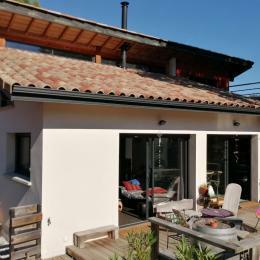 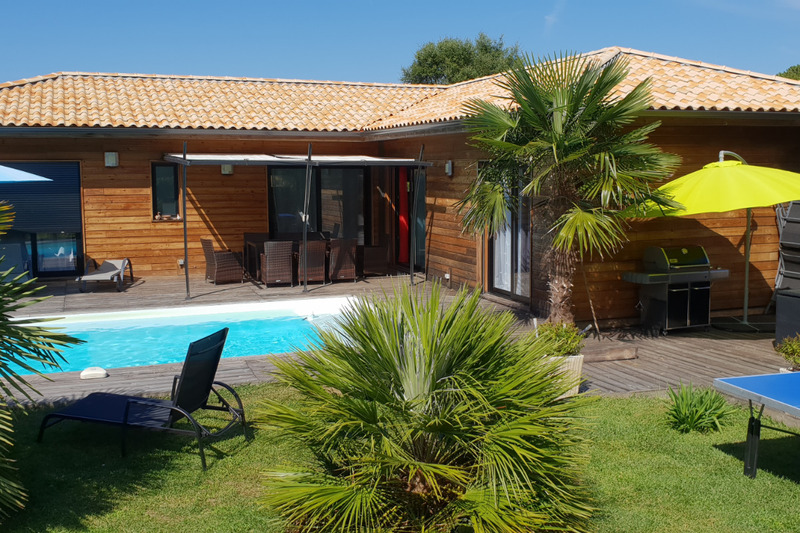 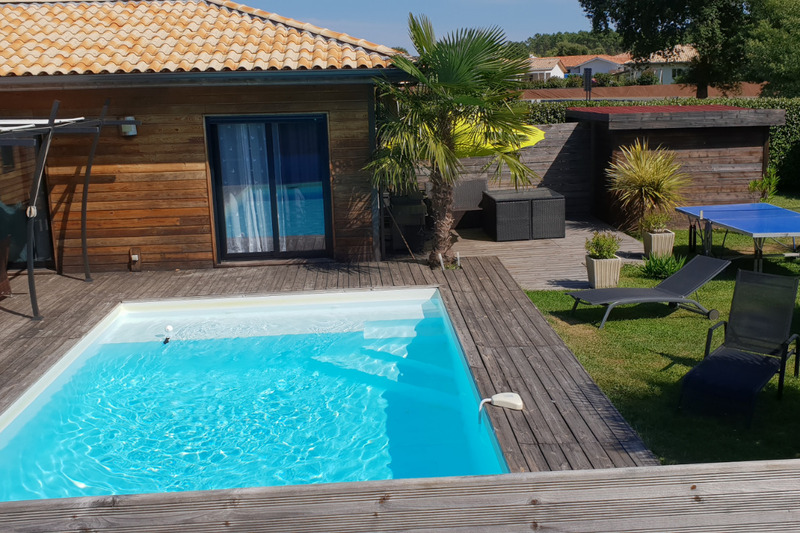 Located in Moliets on the South Coast of Landes, this beautiful wooden villa will comfortably accommodate up to 8 people for holidays in peace. 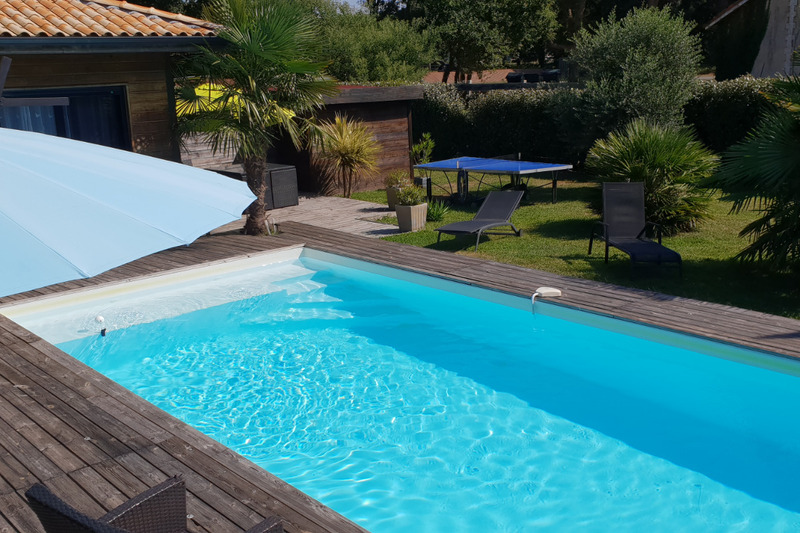 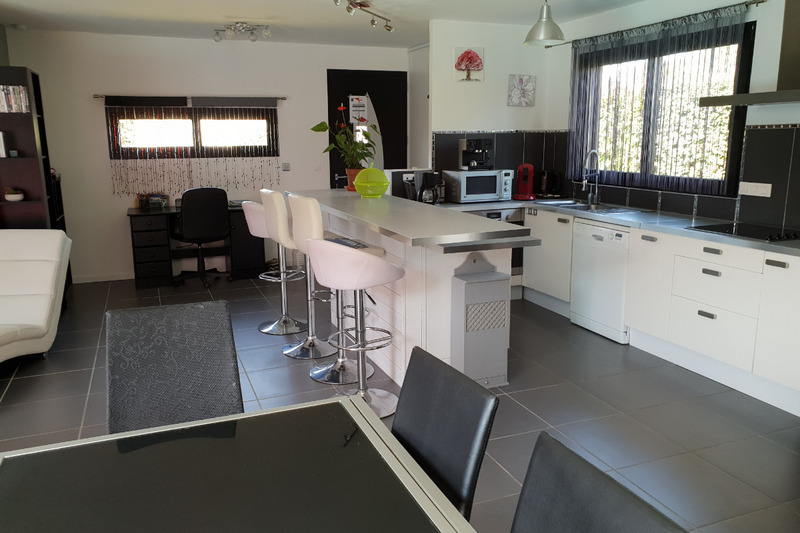 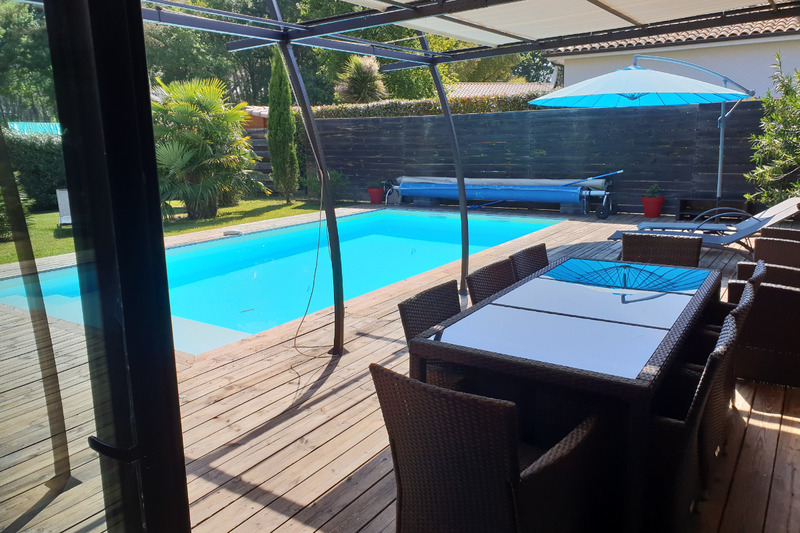 Located 2 km from the beaches, 500 m from La vélodyssée, 400 m from the typical village of Moliets, at the foot of the pond Moliets, you can enjoy on foot or by bike all activities, entertainment and shops. 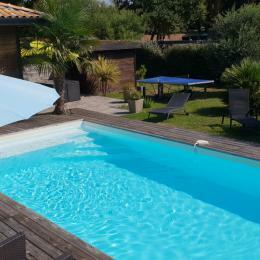 Its heated pool, bicycles available, optimal comfort for a carefree holiday! 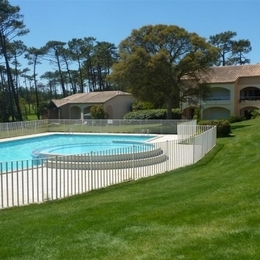 The master bedroom with dressing room, shower, separate toilet and sink. 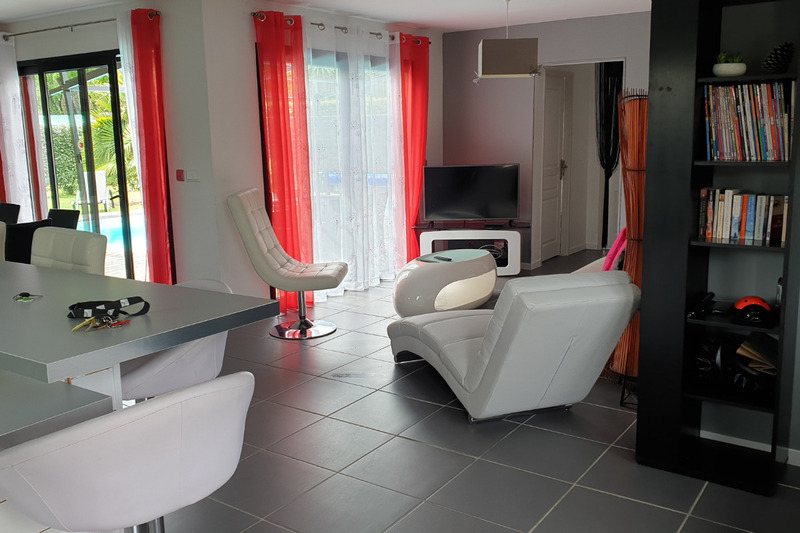 With a bed in 140. 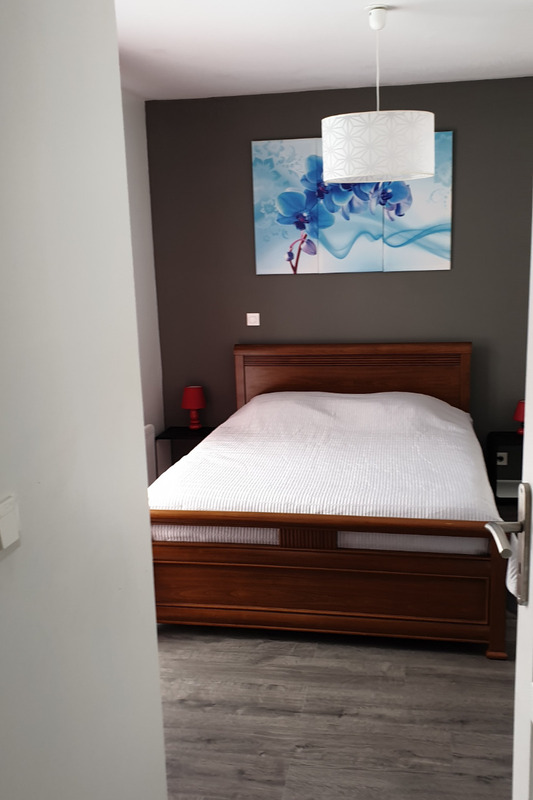 The guest room with a bed 140. 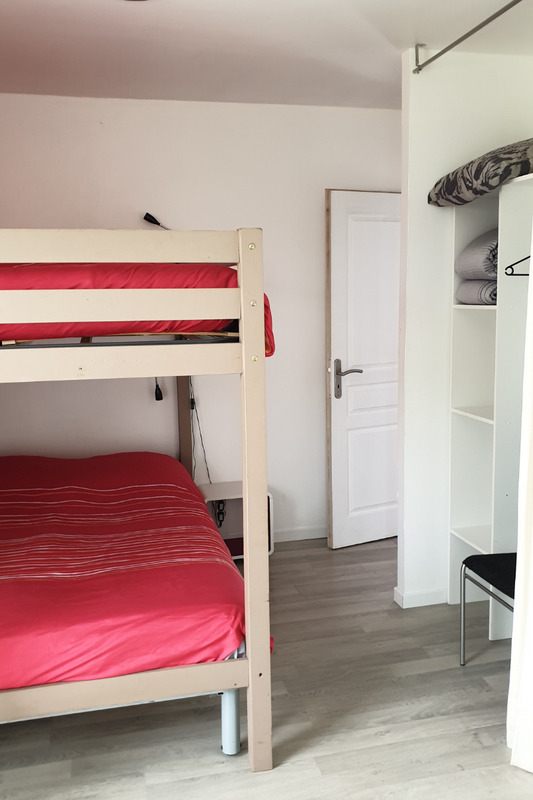 And the children's room with two beds in 140 bunk. 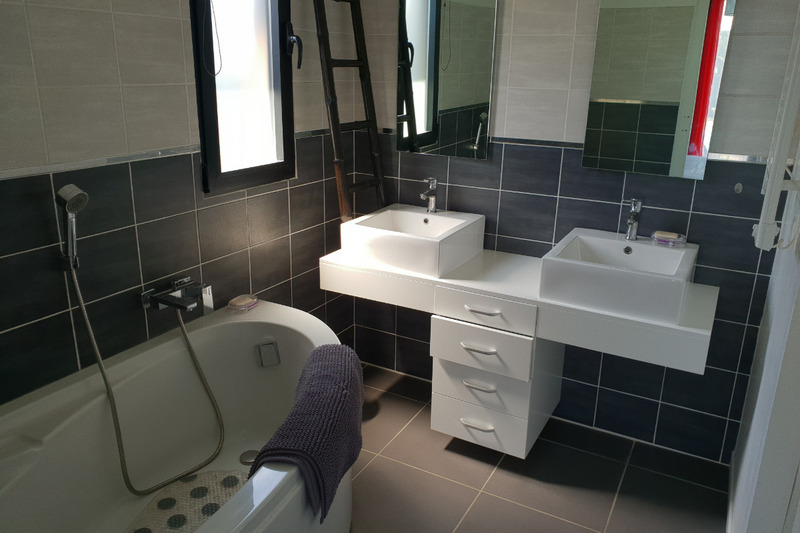 These two bedrooms are adjacent to the bathroom with bath and double sink. 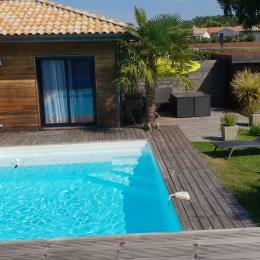 There is also a second independent toilet. 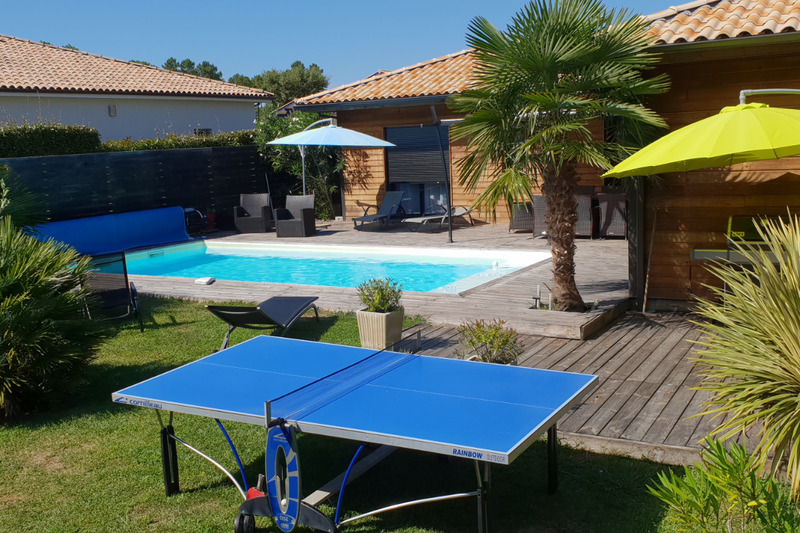 The fenced garden and pool are not overlooked, with a ping pong table and barbecue. 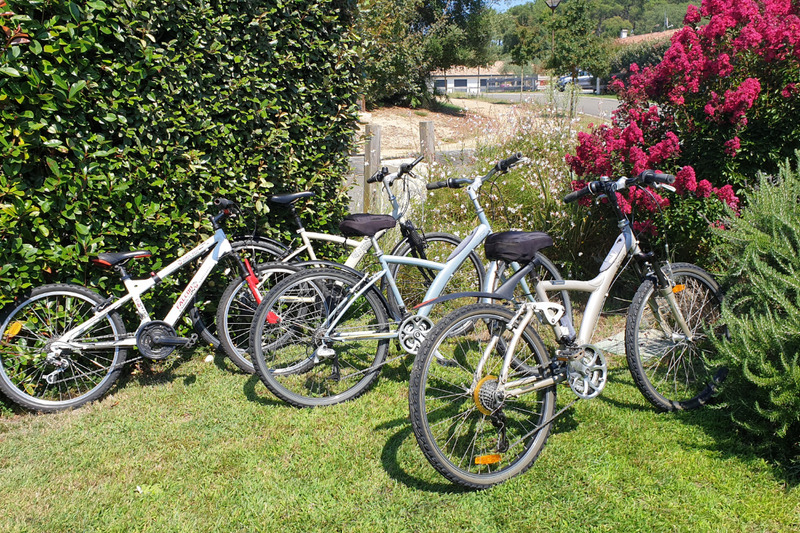 Three bicycles are available.